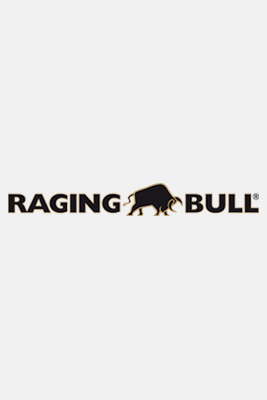 MWB - "Raging Bull expand into Middle Eastern market"
"Debenhams feels strongly that Raging Bull is a brand that will work in the Middle East," says Phil Vickery, founder of Raging Bull. "This is partly due to the big expat community, but they also feel it had an appeal to the local market," he continues. "There is a demand in the middle east for heritage labels that use strong, clean colours and prints, which we are able to supply."